The three Egyptian fishing ships that were held in Sudan for four months over a case of trespassing in territorial waters arrived in Suez Monday, state news agency MENA reported. The boats were driven back to Egypt on Monday by 20 of the 101 released crewmembers. 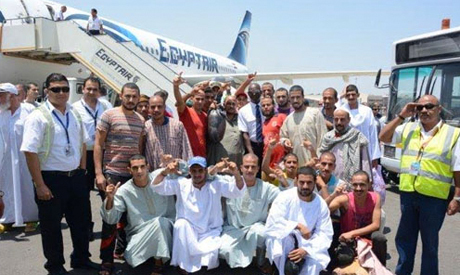 Eighty-one others returned to Egypt by plane last Thursday. The fishing ships at Atka fishing port in Suez and are reported to be in good condition. 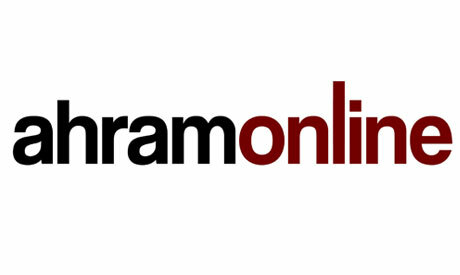 One hundred and one Egyptian fishermen and their three boats were held in Sudan since April. The fishermen were then put on trial for allegedly trespassing in Sudanese territorial waters. However, the men were released and returned to Egypt on Thursday after a decree issued by Sudanese President Omar Al-Bashir. Shortly after their release, Egyptian president Abd El-Fattah El-Sisi released 44 Sudanese prisoners who had been detained for allegedly crossing the border illegally. The Sudanese decision comes following intense negotiations during the past few weeks between the Egyptian and Sudanese governments over the fate of the fishermen. 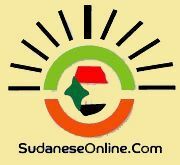 In April, 108 Egyptian fishermen were arrested in Sudan while on their way to Eritrean waters and detained in Port Sudan. Seven were later released, including six minors and an elderly man. Families of the detained fishermen, who come mainly from Matariya in the Nile Delta governorate of Daqahlia, staged protests to demand that the Egyptian authorities press for the fishermen’s release.